Although our primary concern is your oral health, we haven’t forgotten the importance of having a smile that’s as beautiful as it is healthy. Whether you’re interviewing for a new job or meeting up with old friends, an attractive smile can boost your self-esteem and help you make an unforgettable impression. Our doctors take pride in their artistic abilities, and they provide a variety of cosmetic dental treatments that can give you the confidence in your smile that you’ve always wanted. Do you want that extra sparkle in your smile? We’ll give you a vibrant smile that will boost your confidence and offer an instant transformation. In a single visit, your teeth can turn the corner from coffee-stained to white and radiant—and it’s all thanks to our powerful ZOOM whitening system. If you’d rather whiten your teeth in the comfort at your home, we offer superior and safe home teeth whitening kits that can give you a brighter smile within weeks. Whether you choose to whiten your teeth at home or at our office, professional teeth whitening is sure to give you a glowing smile. Missing a tooth or several teeth can be a slight embarrassment and can compromise your chewing ability, but fortunately, we can replace your teeth with dental implants, which last a lifetime. Dental implants give patients’ smiles a new and polished presence, and you’d never know that you’re looking at an artificial tooth. The implant is structured to look like a real tooth, from the root to the shiny white crown, and is essentially a tooth-for-tooth prosthetic replacement. It is surgically inserted into the jawbone and functions just as any other tooth in your mouth does (without the risk of cavities, because implants don’t decay). At your complimentary implant consultation, you will be thoroughly evaluated to determine if you are a good candidate for treatment. It is important to carefully evaluate your mouth and to assess your total body health before having implants placed. We will discuss your medical and dental history, complete an examination, and obtain all necessary images to maximize our confidence and minimize the risk for restoring your smile with implants. Once we have determined how implants will benefit you, we will make a custom treatment plan. Once you review your plan with a dentist, you’ll be prepared and scheduled for to begin treatment! • Dental implants are intended to be permanent and will give you a beautiful smile that you are confident in. • Dental implants can replace a single missing tooth or can be used as anchors to replace many teeth with one restoration. • Implant restorations look and feel very natural—no one will ever notice that they aren’t your real teeth. Invisalign is a system of clear plastic aligners that look similar to teeth whitening trays. 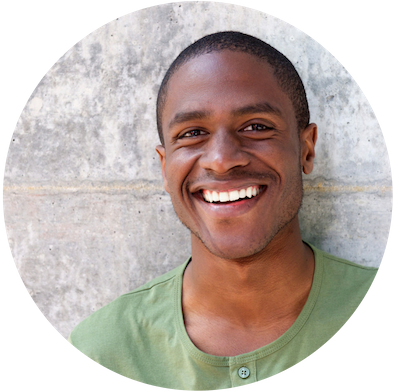 If your teeth are out of position and you don’t want to resort to wearing braces, Invisalign therapy can give you a straighter smile, and you’ll be comfortable throughout the process! We will let you know if you are a good candidate for Invisalign treatment, and if you are, you’ll receive a custom treatment plan that will move your teeth into the ideal position so that they look and feel great, collect less plaque and tartar, and are more likely to last a lifetime! 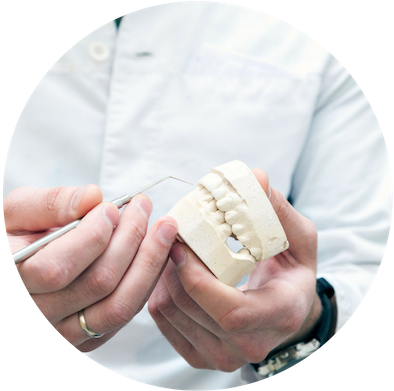 Once we have obtained all of the information and records necessary to make a custom treatment plan, you will be able to review a digital proposal that shows exactly how your teeth will move into the proper position for a beautiful smile! • They are virtually invisible. • There are no metal brackets and wires that can cut or irritate your mouth, and Invisalign therapy is essentially pain-free. • Adjustments are less frequent than standard braces. • You can speak, smile, and go about your life like normal, with a very short (several days) adjustment period! Composite resin is modern, tooth-colored material that is used to treat cavities caused by tooth decay. 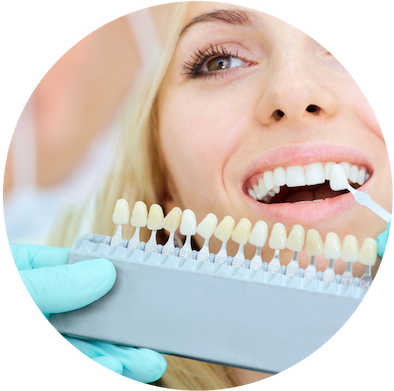 Composites can also be used for cosmetic purposes, such as changing the color and shape of teeth in a conservative manner. The composite material is selected to create a color that’s nearly identical to your natural tooth, which disguises the fact that a cavity was ever present in the first place. Furthermore, tooth-colored composite fillings bond to your teeth and help support the natural tooth structure, which helps to prevent additional breakage and insulate your tooth from temperature changes. While fillings can certainly help save your teeth, they can be quite noticeable depending on the materials used. For instance, fillings that are filled with mercury gold and silver amalgam stick out like a sore thumb. Luckily, there’s a less noticeable way to fill cavities today—and that’s with tooth-colored composite fillings. If your tooth has fractured, if you have a large old filling that has reached the end of it’s lifespan, or if your teeth are misshapen and/or discolored, dental crowns can help restore your teeth and smile to a natural shape and size. Over 98% of the crowns we place are metal-free, entirely white, and blend seamlessly with the color, shape, and appearance of your natural teeth. We only place crowns with metal in them if a patient requests, or if it is necessary to match already existing crowns. Modern crown materials not only look great; they are also extremely durable and can withstand even the heaviest bites. When you’re looking to improve your smile and strengthen your teeth with dental crowns, natural-looking crowns are the perfect solution. 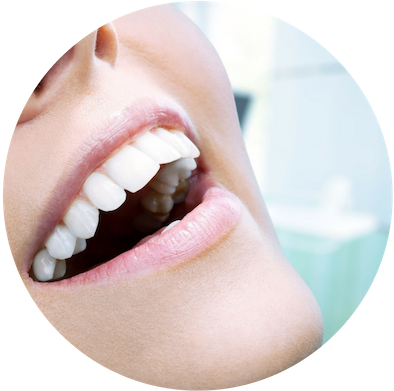 If you are missing a tooth, a dental bridge may be the ideal solution for you. Our doctors will let you know the best way to restore your teeth with crowns and bridges so that you can smile and chew confidently for years! • Natural-looking crowns protect weak teeth from further damage and help restore teeth that have already broken. • Natural-looking crowns replace deteriorated, old, large fillings. • Crowns and bridges can rehabilitate your smile, replacing misshapen or discolored teeth so that your smile is uniform in shape and color. Porcelain veneers are custom-made ceramic restorations that are designed to instantly transform your smile. 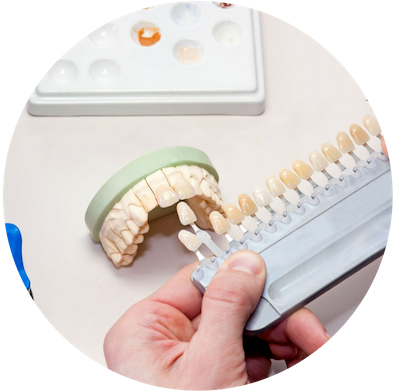 Veneers are individually crafted by your Pittsburgh dentist and a high quality, highly regarded local dental lab, and they are made with material that very closely matches natural tooth enamel. Veneers can give you a standout smile that no one will ever forget. • They’re strain-resistant and do not discolor like natural teeth. • They’re great for covering a variety of imperfections, from gaps to chips and fractures. • They’re extremely lifelike and will make you look like you were born with a beautiful smile!